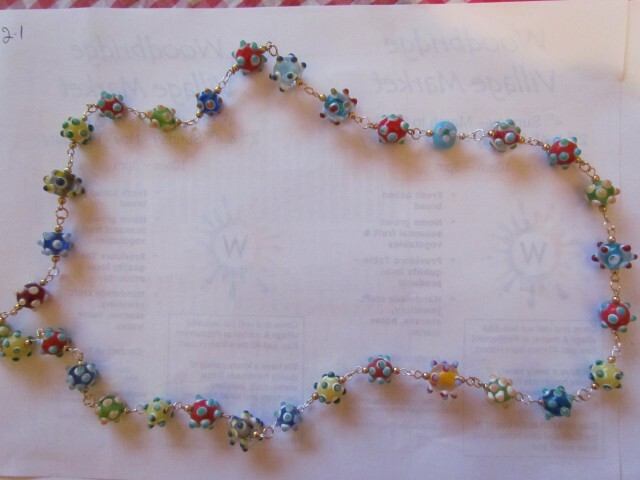 This entry was posted in Misc craft posts, websites and tagged Asymmetrical, Beads, blurb, business, design, jewellery, models, old news, One of a kind, passé, sales, style, tag lines, Website, websites, writing, written prose. Bookmark the permalink. On top of the eclectic suggestion, how about thinking away from the beads and using some interior design type words: farm house chic or vegas mamma or….